Your company vehicle is a blank canvas that can successfully be used to convey your company brand, products and services 24 hours a day by the use of eye-catching vehicle graphics. 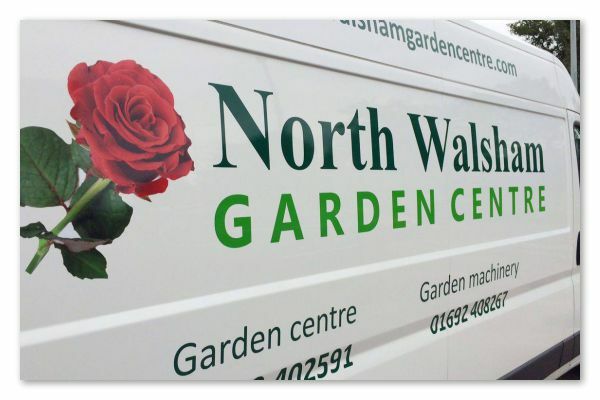 North Walsham Signs have over 10 years experience at designing and installing high quality van signs and vehicle graphics and printed livery to vehicles, cars and commercial vehicles of all sizes. On a busy high street your company vehicle can be seen by in excess of 3000 people per hour so it's advertising that is not only cost effective but rewarding as the benefits result in more inquiries and leads toward your business. 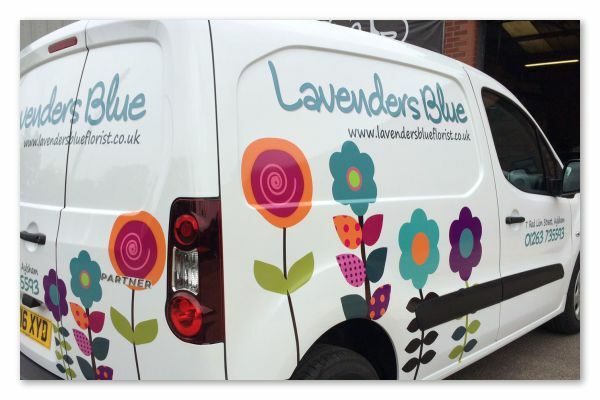 Bright and colourful vinyl graphics can be designed, printed and professionally applied to your van or car in our climate controlled workshop in North Walsham. We can even arrange for a site visit at your premises where we can offer a mobile installation service. 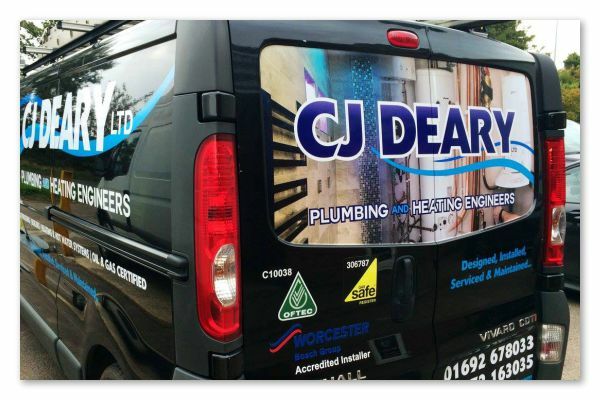 We can design, supply and fit custom van stickers and decals to your vehicle as well as reflective markings including chapter 8 and high visibility chevrons and vinyl lettering. Partial wraps can also be installed to really give your company image presence on the road for all to see. 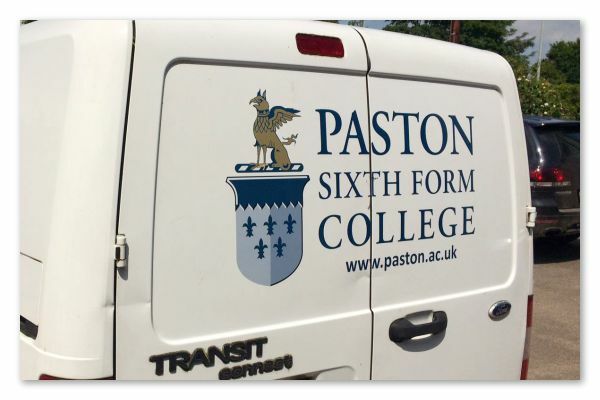 So whatever image you would like to convey on your company vehicle from simple lettering to large printed full graphics North Walsham Signs have a wealth of experience in this sector and are always happy to offer tailored solutions for each business suiting all budgets. A popular choice for car and van rear glass panels is our contravision or one way perforated film. We can print in full colour onto this media and effectively wrap the surface area with the graphic in turn displaying your company logo, message and photographs for all the world to see. Contravision window graphics can be installed in under an hour and we can offer help with the design layout providing you with a visual proof to check before printing takes place. Another benefit of using this film is that it allows for total privacy as you cannot see into the vehicle but interior vision looking out is like there's nothing on the window thanks to the tiny perforated holes in the vinyl, quite clever!